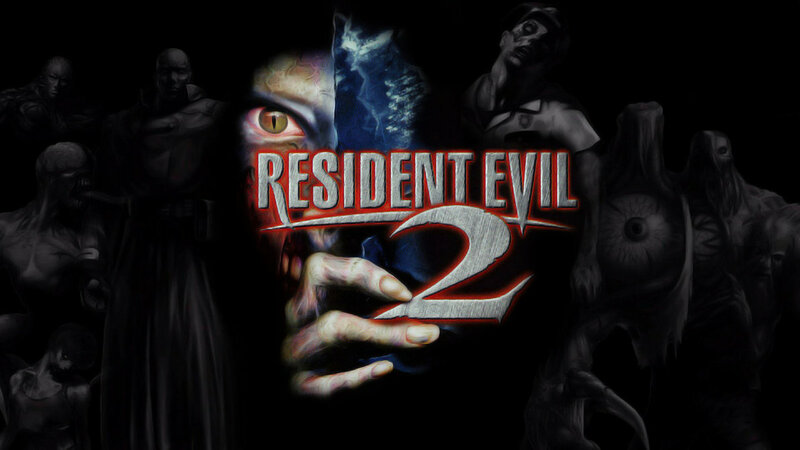 Resident Evil 2 (or Biohazard 2 as it’s known in Japan) is one of the most popular games in the series and has had a numerous amount of ports. In this video we examine all of the content, plot, and changes between the original PS1 release of Resident Evil 2 and all other versions that came afterward. Special thanks to the Play Old PC Games blog (http://www.play-old-pc-games.com/2014/09/04/resident-evil-2/), the-horror.com, and the Resident Evil wiki on Wikia. All footage was captured by actual gameplay on hardware save for the final emulation comparison. So I get this e-mail about an hour ago from Capcom that says to check out the video above. 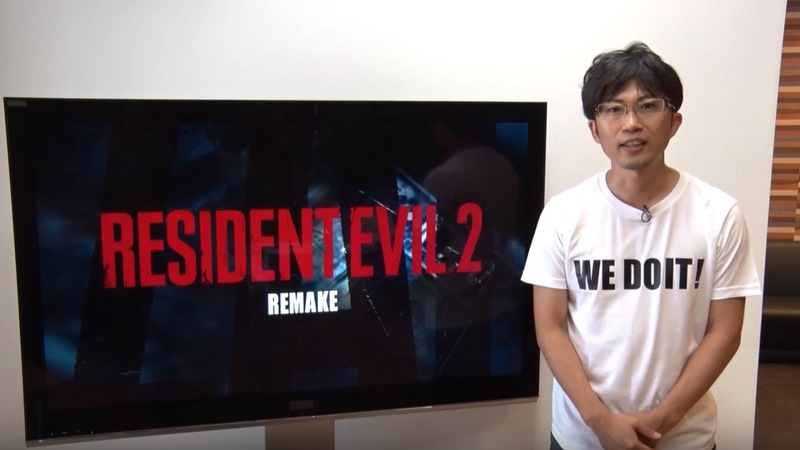 I tried to hide my excitement as I read the name of the video: Resident Evil 2 Remake – Special Message From Producer “H”. Yep, it’s official, Capcom is remaking the beloved sequel, Resident Evil 2 and fresh on the heels of the nearly complete fan remake. What a predicament. On one hand I really like the RE4 style that the fan remake offers and here’s hoping a C&D (Cease & Desist Order) doesn’t show up in that team’s inbox until at least a few days after the release allowing myself and many other fans to grab it for legacy. On the other hand, I really would like to see what the team at Capcom can do with this project since we (myself and Jam) still love the Resident Evil franchise, adored the HD Remaster (and by proxy the original REmake), and the fact that I was rather disappointed in the efforts of both the main franchise and the Revelations series to date. They were okay, but not what I desired in the original four games’ veins. This also hopefully means it’ll be only a matter of time before we get the Remake treatment to Resident Evil 3 and then I think it’s safe to say I’m all out of things I want from this franchise. The video clearly states that development was just greenlit, which means this game will probably release alongside Bloodstained and Shenmue III in 2017 or later, but what the hell, we can wait. Special thanks to Michael (@deadpoolprime) for the heads up. My press contacts already gave me access to the video, but I hadn’t looked at it yet and he reminded me that when I get a message to watch a special video, I should probably take the sliver of time to give it an immediate gander.